The motoring heritage in Britain is without a doubt one of the best in the world. 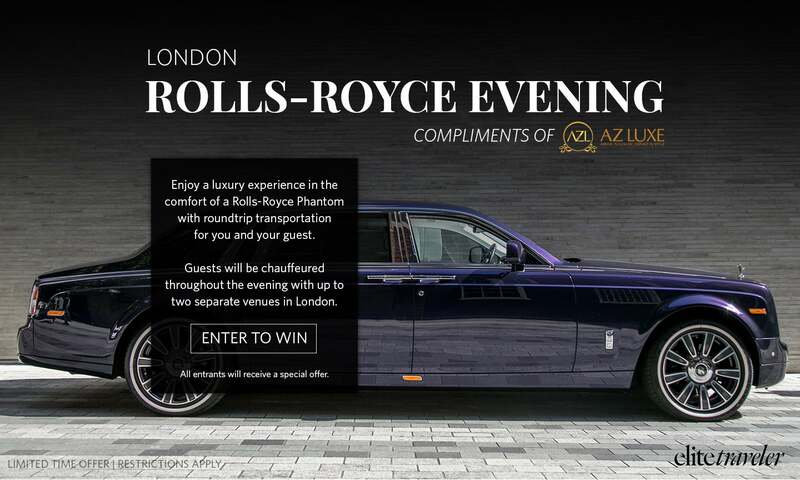 From Aston Martin to Rolls Royce, it has long been associated with producing some of the fastest and most luxurious cars in the world. But many of these British institutions remain so in reputation only. Rolls Royce and Bentley are now owned by BMW and Volkswagen respectively. Aston Martins are fitted with Mercedes electronics and AMG motors. Lotus is majority-owned by a Chinese company; Jaguar-Land Rover, India. The list goes on. 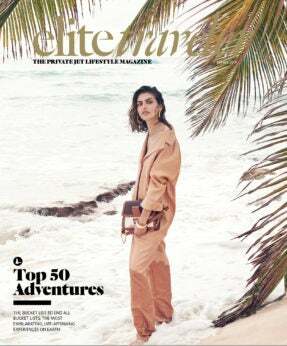 While these takeovers, collaborations and mergers have allowed the brands to expand, they have all sacrificed part of something no business can buy: heritage. In this rapidly globalizing world, authenticity seems increasingly harder to come by. That is where Lister, a British car company steeped in as much history as any of the aforementioned brands, is hoping to seize an advantage. To many, Lister may seem like little more than a relic from a bygone era of British motorsport. The world-famous ‘Knobbly’ took motor racing by surprise in the 1950s, winning major races with a car designed and built from a Cambridge iron works. The race car, named affectionately after its curved design, remains much-loved in the motoring world today. Financial troubles saw Lister fall off the radar in the early 1960s, but it returned to prominence in the 1980s under the ownership of Laurence Pearce. The most notable car from this era was the 1993 Lister Storm, which for over a decade was the world’s fastest four-seat car. Despite the obvious engineering achievements, commercial success eluded Lister and they once again fell off the radar. That was until a chance meeting in 2013 lead to a new era of ownership under Lawrence Whittaker. The self-described car fanatic and his father visited the Lister workshop in search of original pieces for a Knobbly they were restoring. What they actually found was a sleeping giant of British motoring heritage, one they believed they could reawaken. 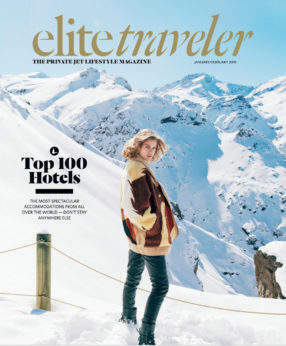 “The first Lister was made in 1951 and to the present day, the company has only had three owners,” says Whittaker during an exclusive sit-down with Elite Traveler. “Brian Lister, the founder; Laurence Pearce, and then finally us. Whittaker’s assessment is a modest one. 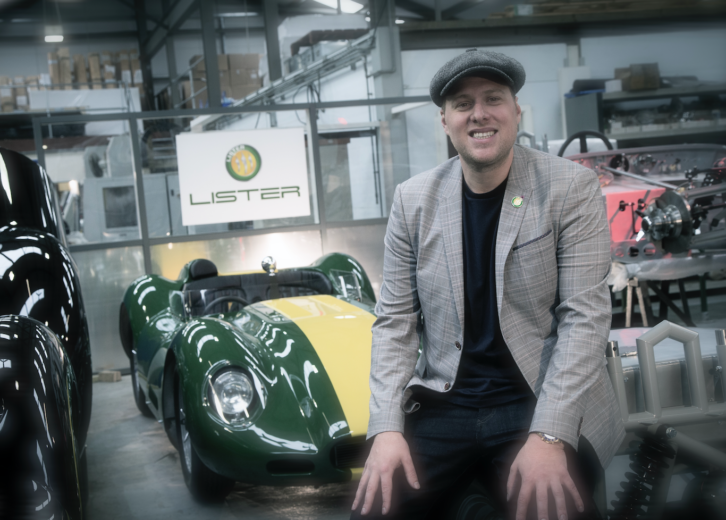 Thanks to his significant investment and hard work, Lister has designed, developed and launched its first car since the Storm. The first, a special-edition Knobbly, was primarily designed for classic race days. 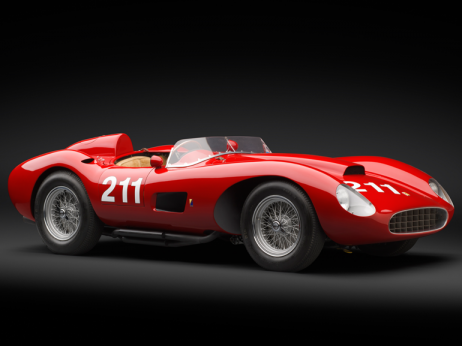 Costing in excess of $1million, the Knobbly was impressive, but was never going to make an impact on the market. The second, the LFT-666, saw the company power-slide into the 21st Century. 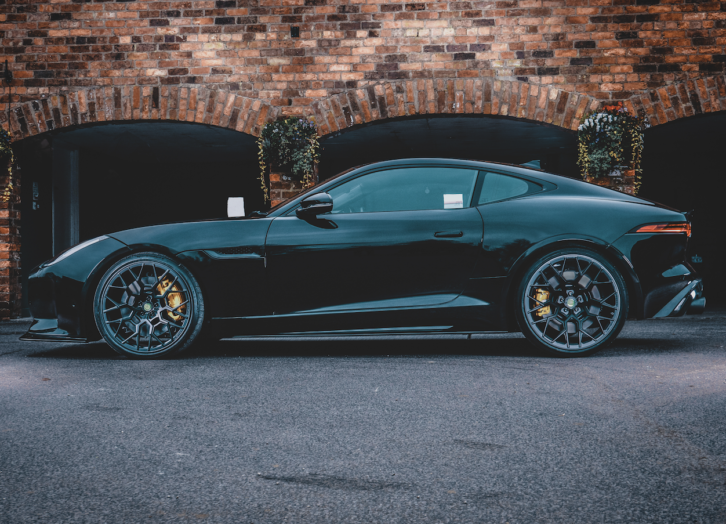 Lister have taken the already potent Jaguar F-Type 5.0 litre Supercharged V8 and made it even more ferocious. Their version accelerates from 0–62mph in 3.2 seconds and goes onto achieve a top speed of 208mph. A bespoke body, interior enhancements, exclusive wheels, and suspension and exhaust upgrades completes a thunderous package. Crucially, the LFT-666 was designed and built in Cambridge, just as they always have been. Whittaker continues: “It’s the heritage that makes people love Lister so much and sometimes it is those stories that can get lost. When I first found out that we could be buying Lister, I had no idea how much history was attached to it. The great thing is, the history all ties in to what we’re now trying to achieve. “When we bought Lister, we brought some of the old mechanics from the 1960s out of retirement to train our apprentices and I got to know Brian Lister (he died in 2014) for the last two years of his life. He was a very grand chap, a proper English gentleman, but always modest. He said to me, ‘Look, you must never do anything to damage Lister’s reputation’. 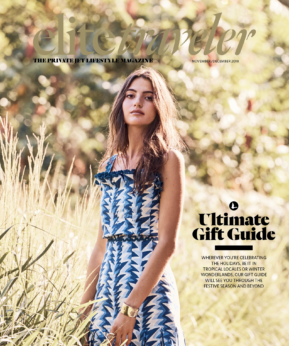 As far as sales go, Whittaker has certainly achieved that mission. Despite a hefty base price of $185,000, the LFT-666 has been extremely popular. Their order book is already full for 2019 and much of 2020 is already accounted for. The company produced 10 vehicles last year, but expects to increase to 35 in 2019 and 60 in 2020. Their rapid growth convinced Whittaker to invest over $6m to relocate their headquarters to Lancashire, in England’s north. 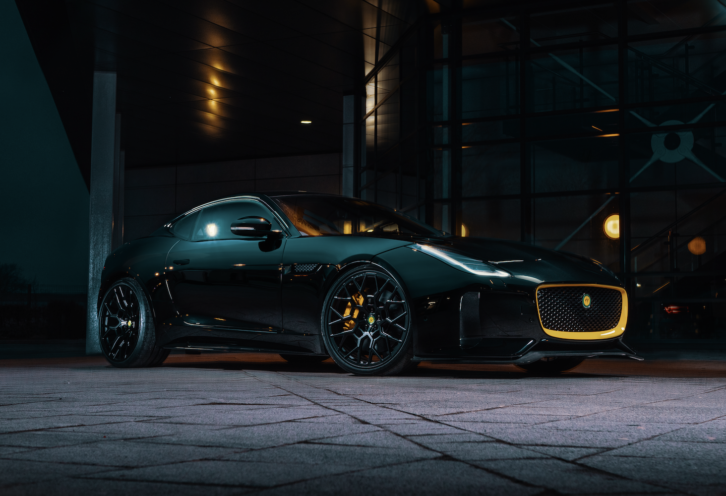 The first of the LFT-666’s now sits proudly in their expansive showroom, symbolically parked next to it is the first-ever Lister car ever made. It is a visual interpretation for Whittaker’s vision for the company, keeping a firm grip on Lister’s past and dragging it with them into the future. Only 99 LFT-666’s will be made in total. If they wanted, Lister could easily sell several times that number, but in these early stages, Whittaker is keen to keep feet firmly on the ground. “Having one of 99 is so special for an owner,’” he says. “It’s such a low volume, which helps to attract buyers. If you’ve got one, there’s only 98 others in the world so you’re unlikely to come across one. 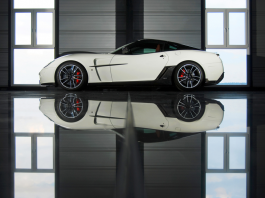 Jaguar sells about 2,500 F-Types per year, so to have one of only 99 in the world is very special. Buoyed by the LFT-666’s success, Lister have already announced the launch of two new cars. The first is the LFT-C, a drop-top model of the LFT-666, of which only 10 will be made. The second is the LFP, a supercharged version of Jaguar’s F-Pace SUV, which they claim will break 200mph and become the fastest SUV in the world. Only 250 will be made available. Both will start at $185,000 before the optional extras begin. These are big numbers to be throwing around and the options to make it even more expensive are seemingly endless, but the fact is that Lister are barely making a profit due to their determination to do its legacy justice. Money, however, is not what motivates Whittaker. In fact, he does not see a future in which Lister is ever boasting big profits. Millions upon millions of investment have been needed to get Lister to this point. The relocation to Lancashire cost $6.6m in itself. For a while, the only thing keeping the lights on was the money generated from the family’s other company, Warrantywise. There would have been plenty of investors willing to buy a stake in the company, but being the sole owner is something Whittaker believes will grow to become one of Lister’s greatest strengths. Indeed, many big car companies in Britain currently find themselves paralyzed by bureaucracy and devoted to shareholders. The only person needed to make big decisions at Lister is a young man with a genuine passion for cars. Whittaker says: “I’ve loved cars from a very young age and have always been involved in buying, selling and restoration. I’m still car mad. This morning I was obsessing over the Aston Martin D11 convertible. I get a car in my head and I can’t stop thinking about it. Sometimes I literally can’t work because I am too busy thinking about cars. “I’ve got 54 cars. You’ve got to be car mad to have 54 cars, so this is a passion that goes far further than Lister. You can’t own a business like this unless you have got a passion for it because it’s very hard to make it viable. “If we didn’t have Warrantywise paying the bills and making sure we can afford to do what we’ve done with Lister, we just wouldn’t be where we are today. Lister is a self-sustaining business now, but we wouldn’t have been able to get to this point without an awful lot of investment.